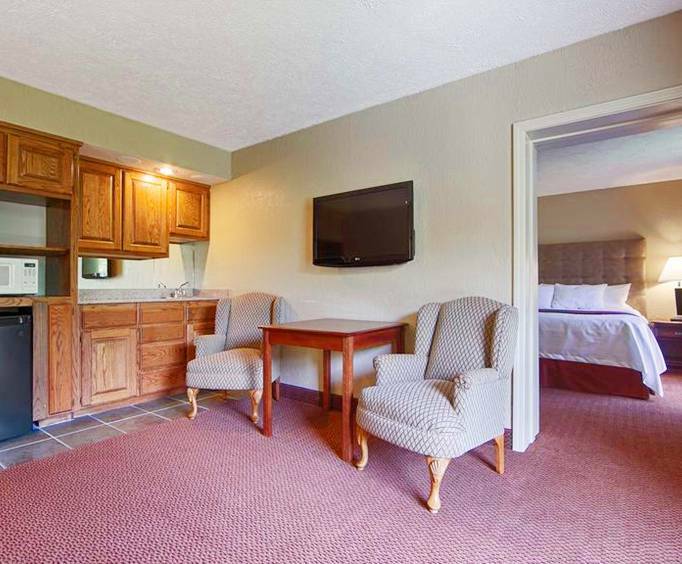 If you're coming to Branson to get away from it all, the quiet, wooded location of this hotel is exactly what you're looking for . Nestled in the woods of Branson, next to Silver Dollar City, this Best Western is still only minutes from area attractions and entertainment while still offering a peaceful stay. 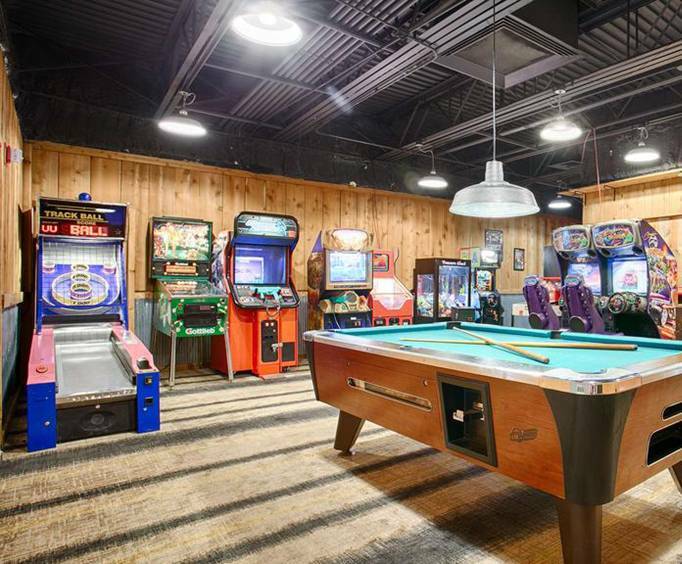 Families love the year-round heated indoor pool and kiddie pool and kids are delighted when they discover the large expanded game room. 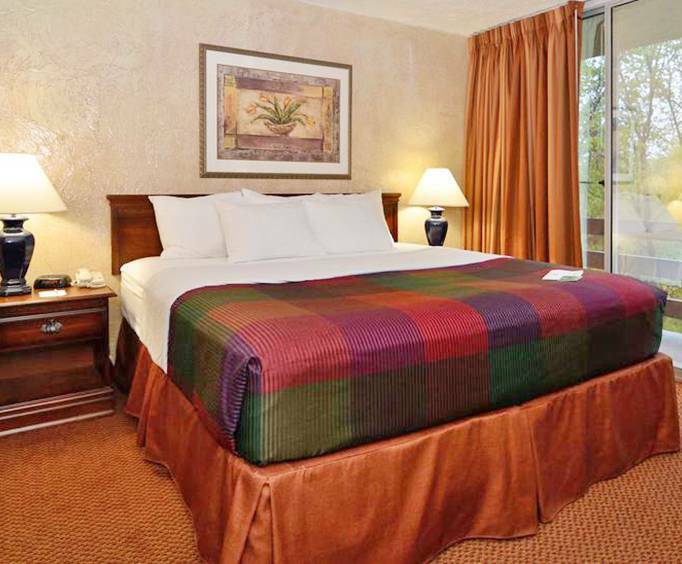 Whether you're looking for convenient location or longing to seclude yourself from the high-traffic areas of Branson, the Best Western Branson Inn can help with both. We stay hear several times a year love the place. All the amenities the free shuttle to silver dollar city is a plus. It saves on fighting the long lines in traffic an they take you to the front entrance. The continental breakfast is all ways great the staff is all ways helpful. "The room was very clean." The room was very clean. The service was excellent. The free shuttle to and from the front gate at sdc was most welcoming especially after a long hot day, we looked forward not having to walk to a blistering hot car! I have older kids that thought the pool and the game room was great, turns out their long weekend wasn't ruined after all. The staff here is exceptional, went out of their way to help me with a big problem, till family members could get there and take over. Thanks so much! I would recommend this best western to anyone going to branson, and its quiet. Great service,friendly staff. Very nice rooms.Will be staying here again on are next visit. Was clean, but heat was a problem too cold in breakfast area.